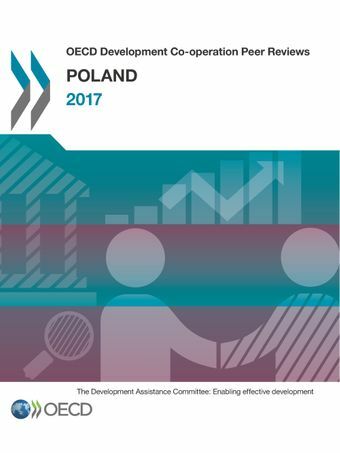 Poland has built up a small but solid presence in international development and should now focus its limited resources on areas where it can make the most impact, allocating more funds to bilateral aid in priority countries and sectors, according to a new OECD Review. The first DAC Peer Review of Poland says Poland has been a valued development partner for Eastern European neighbours like Ukraine, Moldova and Georgia, sharing knowledge and experience from its own socio-economic transformation, including reforming its public administration and growing its private sector. Elsewhere in the world, Poland could do more to increase the strategic focus and scale of its aid to countries and sectors most in need. In its Eastern Partnership priority countries (e.g. Georgia, Moldova, and Ukraine), Poland adds value by sharing its transformation experience with the government and other development co-operation providers. These providers value and benefit from Poland’s deep knowledge of the context and its expert advice on institutional reform, as shown by the close co-operation between Switzerland and Poland in Ukraine on decentralisation.